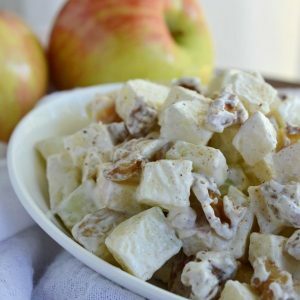 Enjoy Ambrosia Salad in a healthier way. 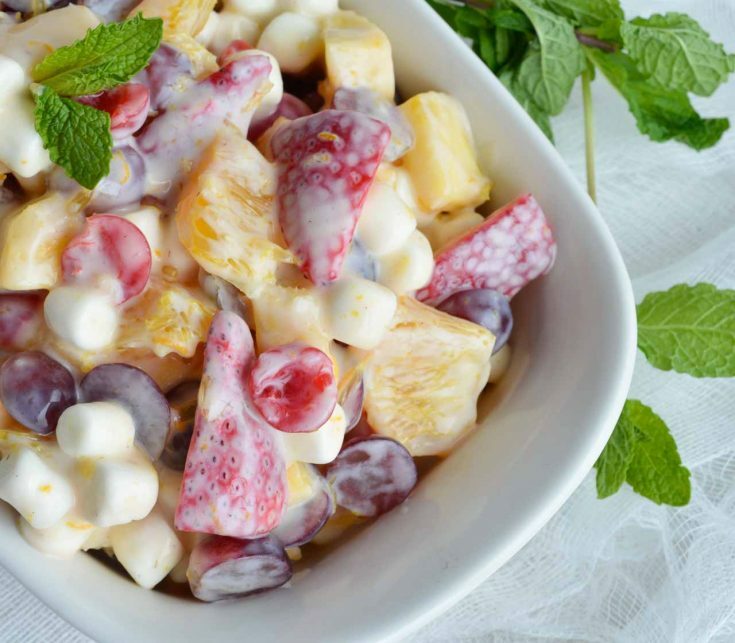 This fruit salad is made with fresh fruit, dairy-free yogurt alternative and mini marshmallows. A sweet dessert treat that is healthy! 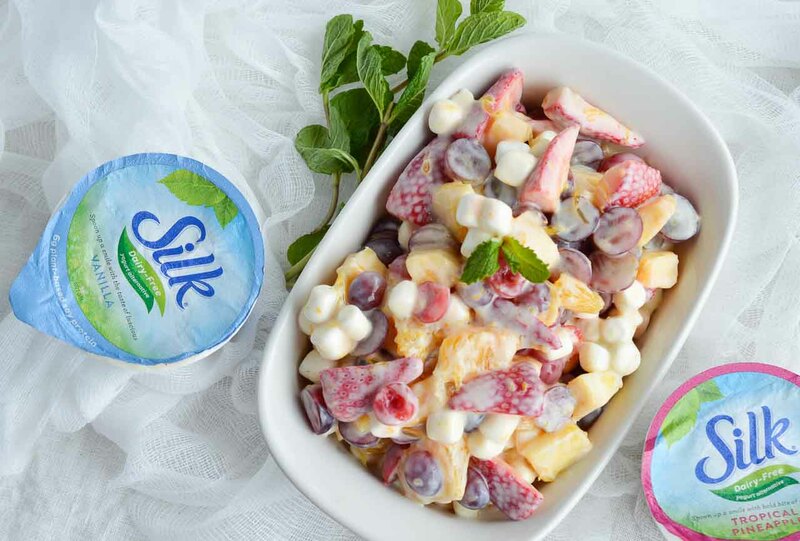 I am proud to be partnering with Silk to bring you this tasty dairy-free ambrosia salad recipe! 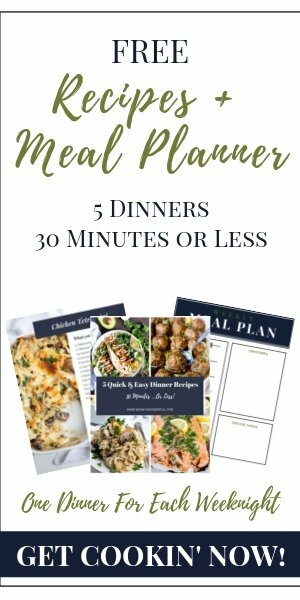 I am so ready for spring picnics and summertime barbecues! 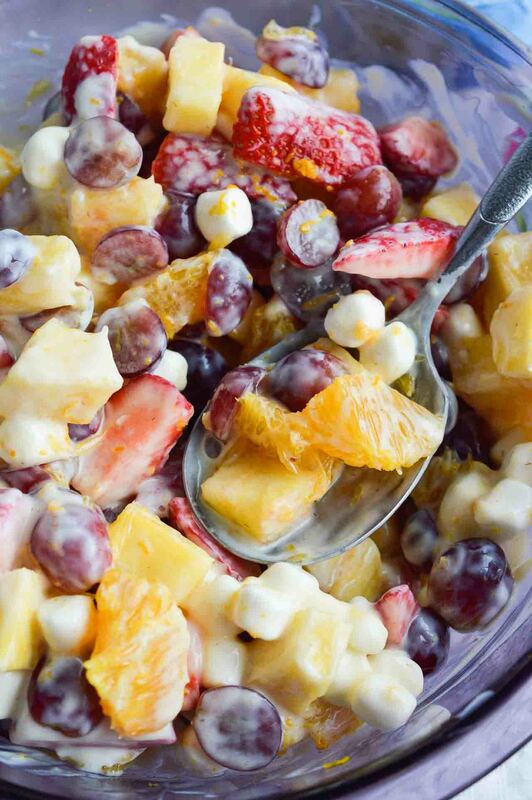 Fruit salad makes the perfect side dish for bbq’s, picnics and potlucks. This is my healthier version of an all time favorite, Ambrosia Salad. 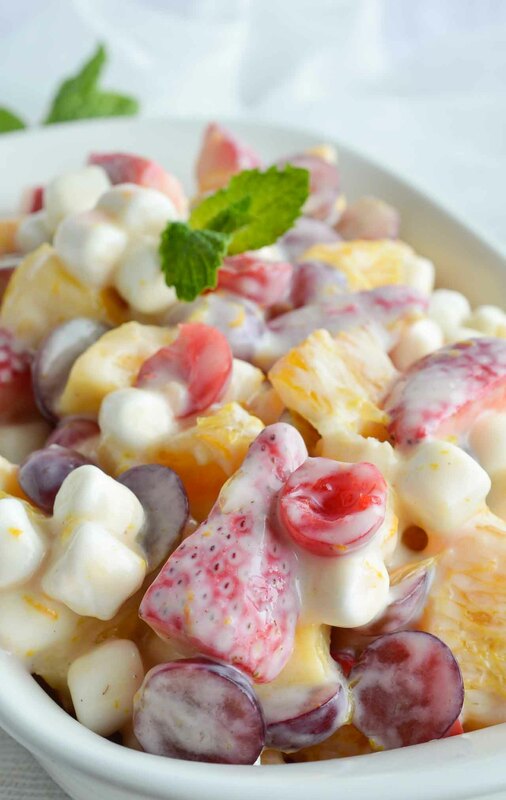 Typically ambrosia fruit salad is made with frozen whipped topping, canned fruit and marshmallows. 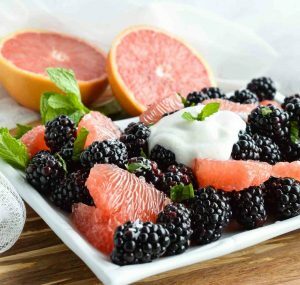 I made this healthy version with fresh fruit and Silk Dairy-Free Yogurt Alternative . . . and some marshmallows! 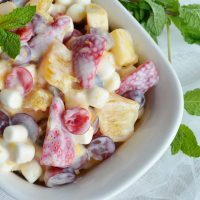 Using Silk Yogurt Alternative not only makes this ambrosia fruit salad healthier but dairy free too. Now my daughter can enjoy as much of this fruit salad as she wants! I used a blend of Vanilla and Tropical Pineapple yogurt alternative. Feel free to use your favorite flavor. 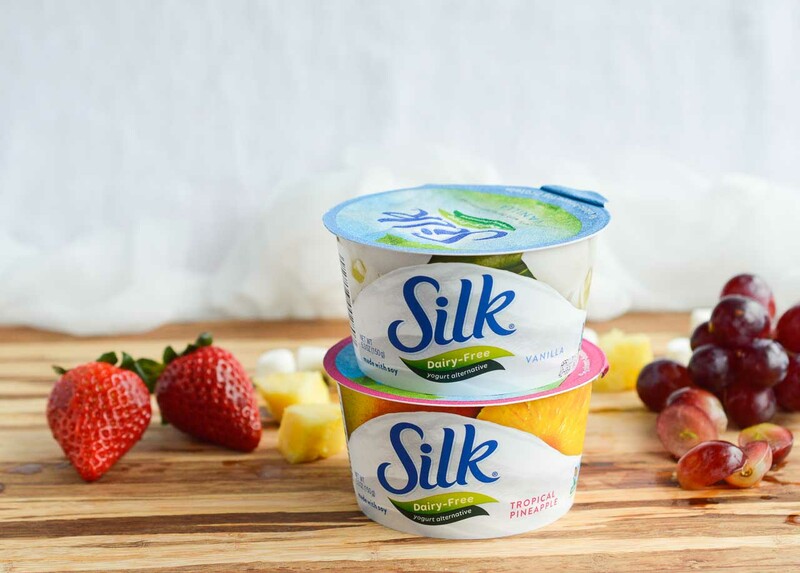 Silk Dairy-Free Yogurt Alternative is smooth and creamy with 6 grams of plant powdered protein per serving. Made without carrageenan or casein and Non-GMO Project Verified. And there are 6 flavors to choose from! Look for the NEW 24 ounce containers (Vanilla and Plain). Find more festive recipes: Silk on Facebook, Silk on Pinterest, Silk on Instagram. This can be made with your preferred fruit. Some other great add-ins would be: apples, kiwi, mango, bananas, blackberries, blueberries, raspberries or shredded coconut. More Fruity Flavor. . .